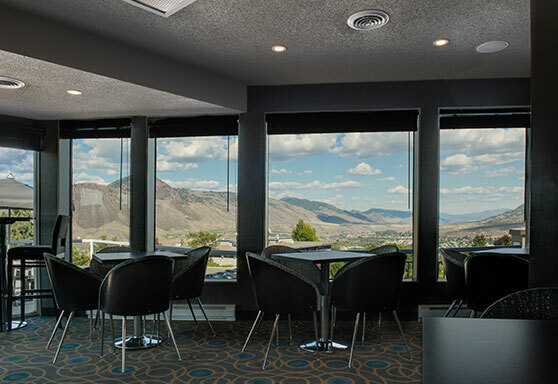 There are many great places to eat in Kamloops, and two options happen to be right here, onsite at Ramada Inn Kamloops. 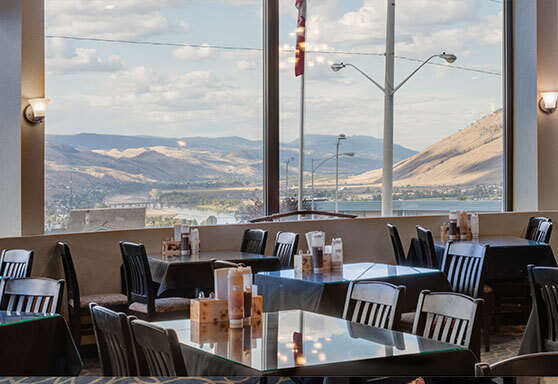 Visit the Burning Barrel Cookhouse and Rooftop Lounge located at the hotel, or explore other dining options nearby, from funky breweries to fine dining. 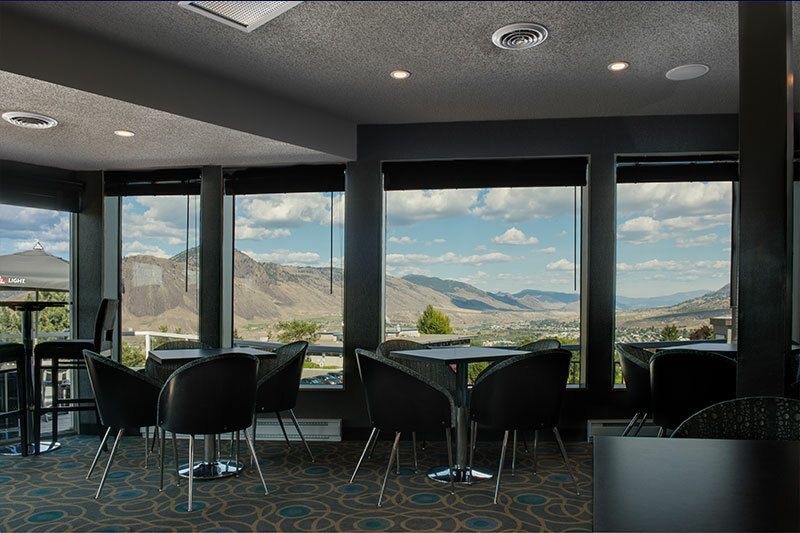 Be close to the best culinary and cultural experiences Kamloops has to offer - book your room at Ramada Inn Kamloops online today. 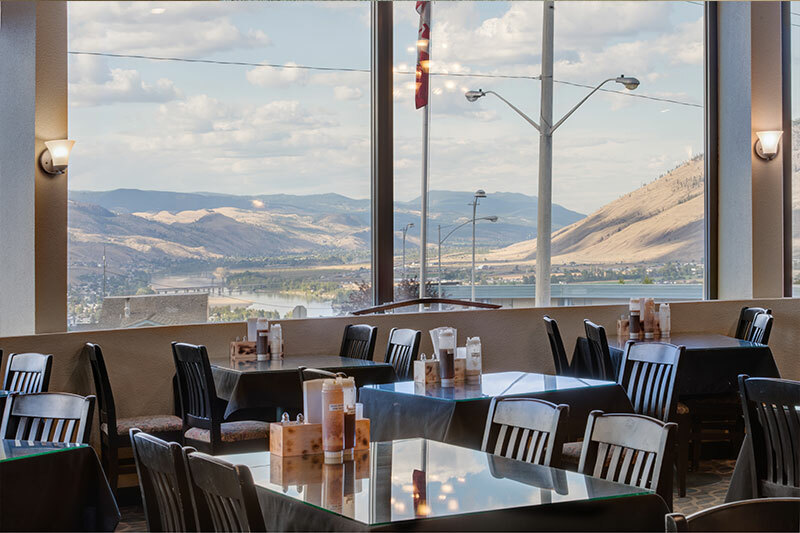 Specializing in mouth-watering southern BBQ-style fare, the Burning Barrel Cookhouse serves up a mean menu complemented by gorgeous views of the Okanagan landscape. 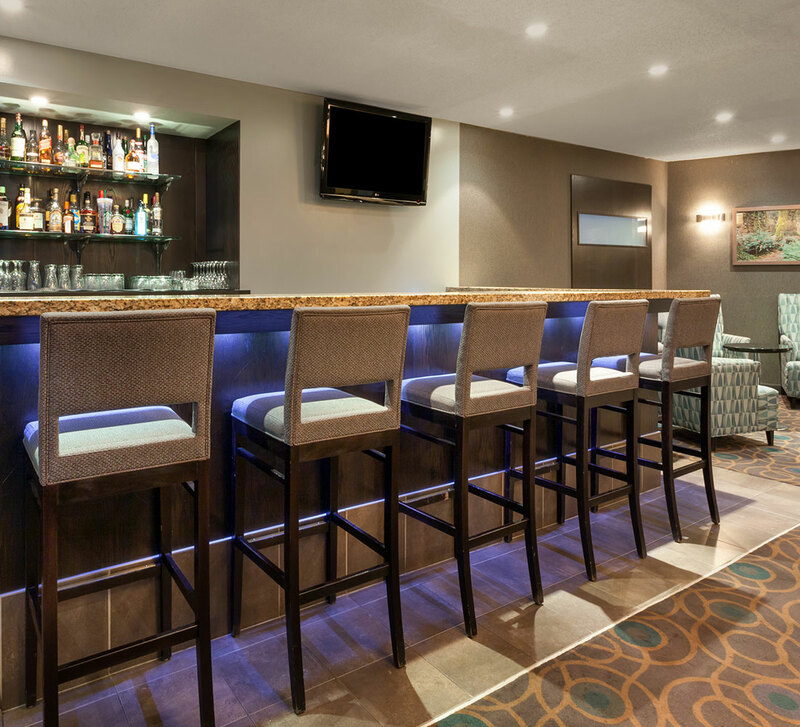 Wander in for breakfast, lunch and dinner service seven days a week. The Burning Barrel Cookhouse also serves as a fantastic venue for your next social or business event! Sunday through Thursday: 4:30 p.m. to 9 p.m.